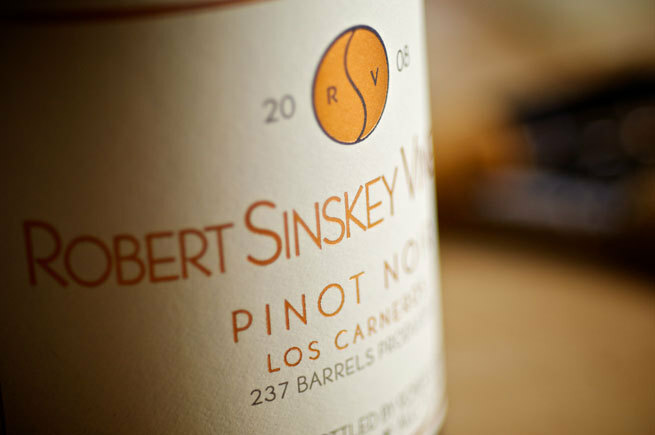 We have featured the Robert Sinskey Vineyard Pinot Noir here at Jaynes since our first night. Robert Sinskey Vineyards is a small winery based in the town of Sonoma California that creates some of the finest Pinot Noir in the United States. Elegant and complex at excellent prices for their quality. For our California dollar theres just nothing like Sonoma for Pinot Noir. The cool coastal climate with winds from the San Pablo Bay and dense morning fog works perfectly with the hot California daytime sun. This two-faced climate gives the wine a nice tannic backbone inside delicious well ripened fruit. RSV is a pioneer in Biodynamic and Organic farming in CA and especially famous for their four legged weed eating sheep! The third wine in our flight takes us to Burgundy, specifically to Mercurey in the Cotes Chalonnaise region. Here we see some of the inspiration for the previous two wines. The vines used to create the 2008 Domaine Faiveley Mercurey are as old as 50 years old. Their struggle through clay and limestone soils adds great minerality. This is a fantastic wine from a historic house and an excellent example of old world winemaking.